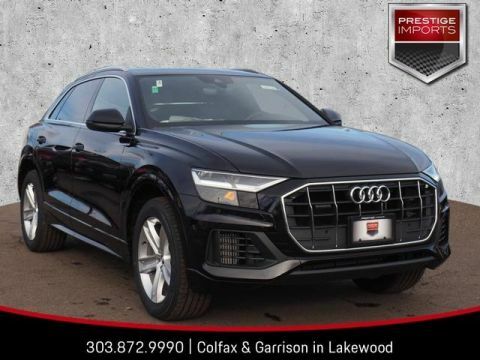 quattro 8-Speed Automatic with Tiptronic, 3.0L V6 Hybrid Turbocharged DOHC 24V 335hp, Leather interior in Black. 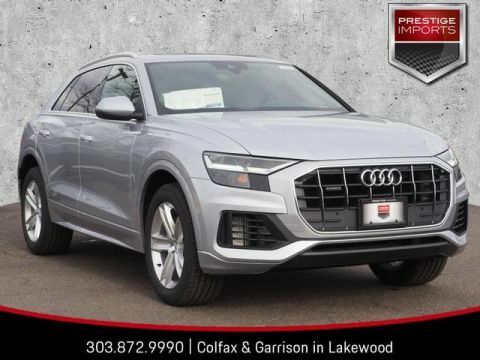 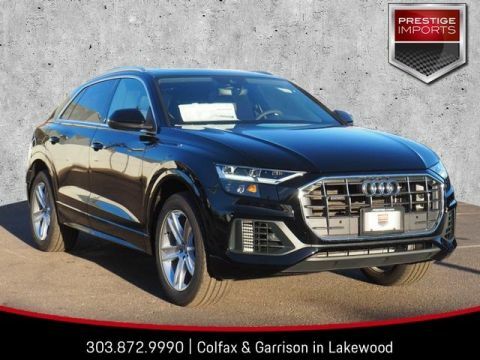 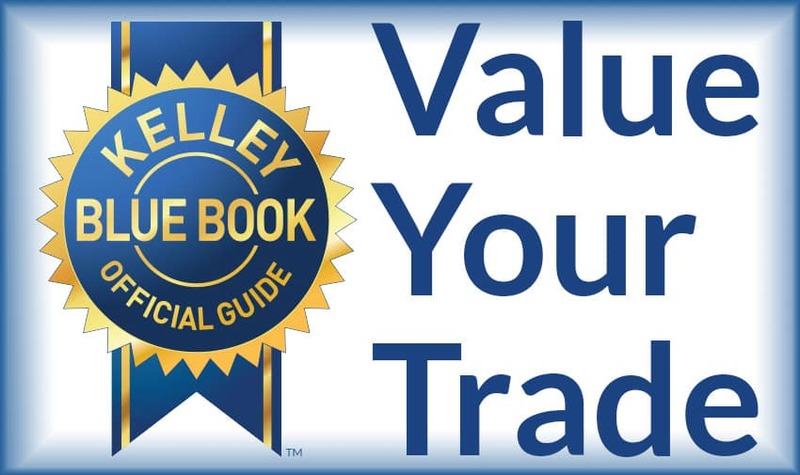 Included Options: Towing package, Black cloth headliner, Inlays - Gray Oak, Audi connect Guide, Cold Weather package, Convenience package. 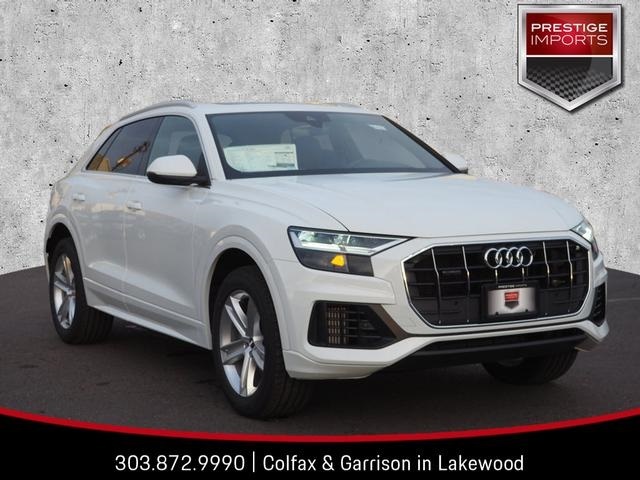 Other Features: ABS brakes, Compass, Electronic Stability Control, Front dual zone A/C, Heated door mirrors, Heated Front Bucket Seats, Heated front seats, Illuminated entry, Low tire pressure warning, Navigation System, Power Liftgate, Power moonroof, Remote keyless entry, Traction control.